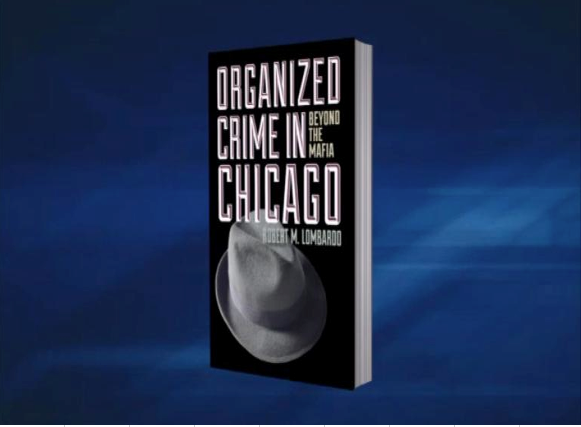 Robert M. Lombardo’s “Organized Crime in Chicago: Beyond Mafia” is a MUST read for students of the Mafia. However, NOT for the conclusions the author states about “organized crime in AMERICA”! … … Lombardo, a life long Chicagoan, suffers from a common American ideological illusion – ‘the Midwest is or equals America’. The manifestation of this ideological malady is the propensity to represent America by Midwestern symbols such as farmers and cowboys, infinite wheat fields and herds of buffalo displayed against giant American flags robustly waving in the wind. The Midwest is characterized as the “Heartland”. The heart is a life force. So too, the “Heartland” is represented as the essence of American national life. … … Understandably, Midwestern scholars are prone to succumb to that ideology, generalizing and characterizing Midwestern social anecdotes as representative of America itself. Lombardo is no exception. His book is an invaluable collection of Chicago journalistic crime stories (anecdotes) that empirical Mafia researchers will want to take into consideration. However, the author's incredible fallacious generalizations about Mafia in America indeed the world is shocking; unless one takes into consideration that the book is based on his PhD dissertation at the University of Illinois – Chicago. Chicago is a quintessential Midwestern city; not surprising, Lombardo’s dissertation advisor and committee at a Chicago based university would see America through the Midwest prism and approve of his work. My advice to social science students – Don’t “Go West Young Man”.